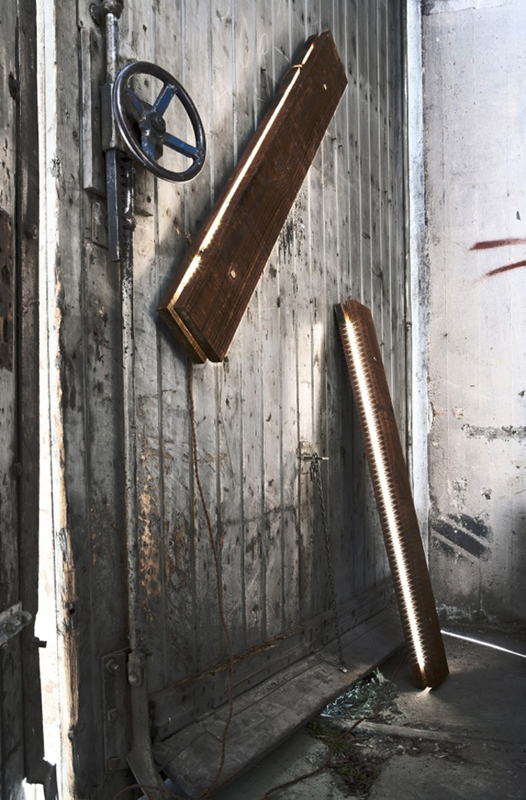 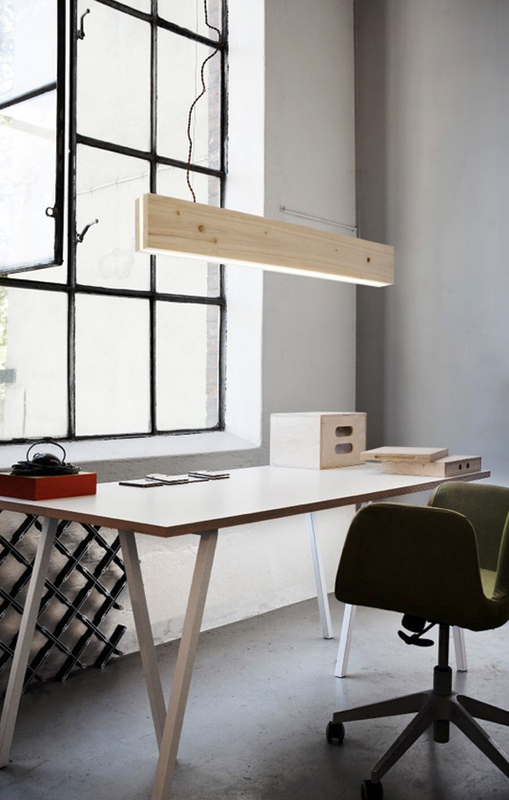 Gotta love the modern Plank light fixture by Northern Lighting of Norway. 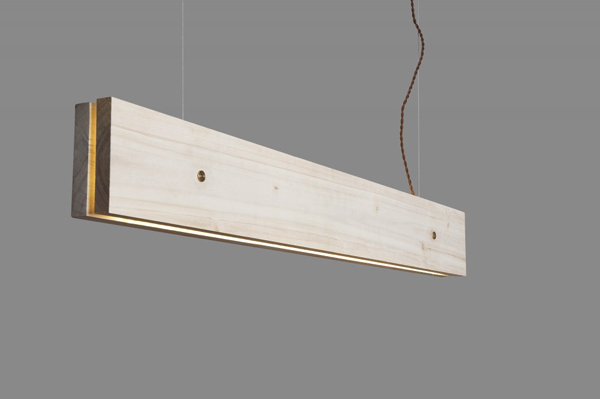 The design transforms the ordinary wood plank into a thin, long and simplistic pendant that produces a directed glow that appears generated from the center. 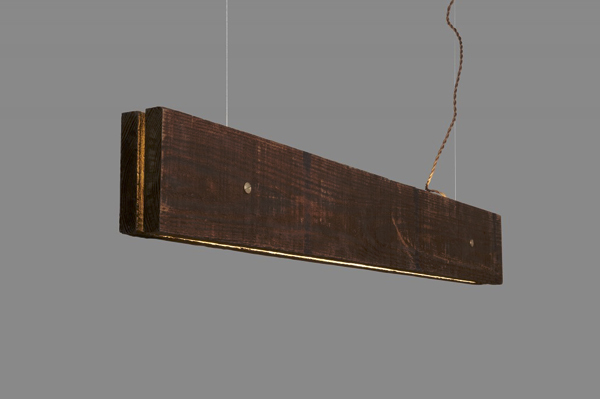 In light poplar or darker Southern yellow pine, it’s the perfect pendant for bringing a little rustic to modern spaces or modern to rustic spaces!